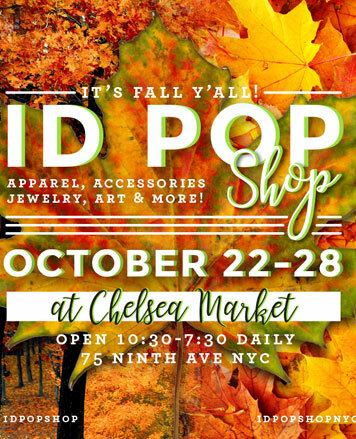 WHY: ID Pop Shop is back at Chelsea Market for their second fall event. Shop directly from the dozens of local designers, artists, and makers of men’s and women’s accessories, apparel, art, bath and body, gift items, handbags, hats, home decor, housewares, t-shirts, and more! We have new designers, as well as some of our favorite returning designers. Also, come visit our Halloween booth! 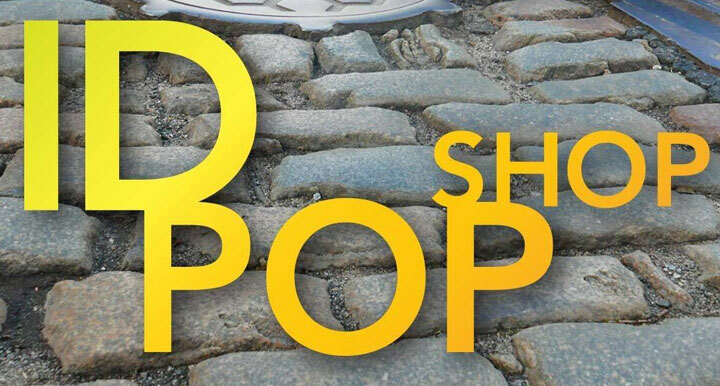 Founded in 2011, ID Pop Shop has become a shopping destination for fans of locally made, style-defining jewelry, apparel, accessories, skincare, and art. 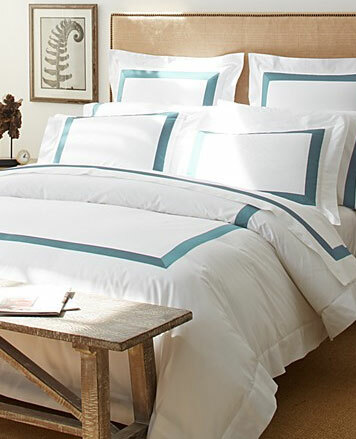 Shop 25+ New York City designers under one roof in Chelsea Market's big event space across from Amy's Bread.